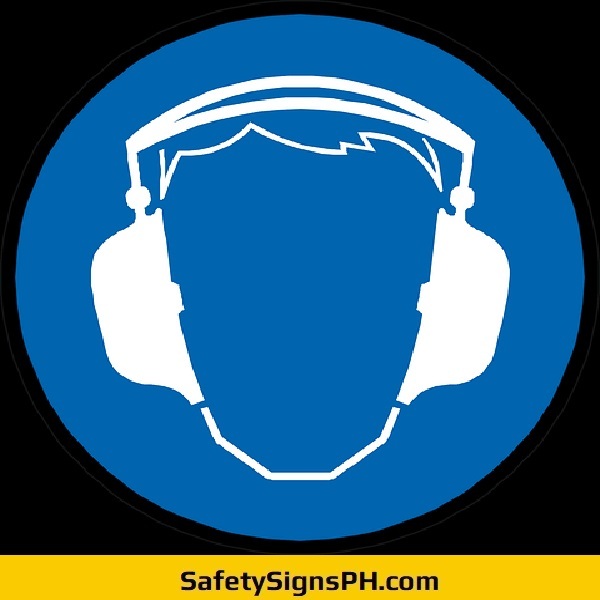 Remind your employees to use hearing protection when in contact with defeaning, loud or continuous noise with our customized ear protection signs. 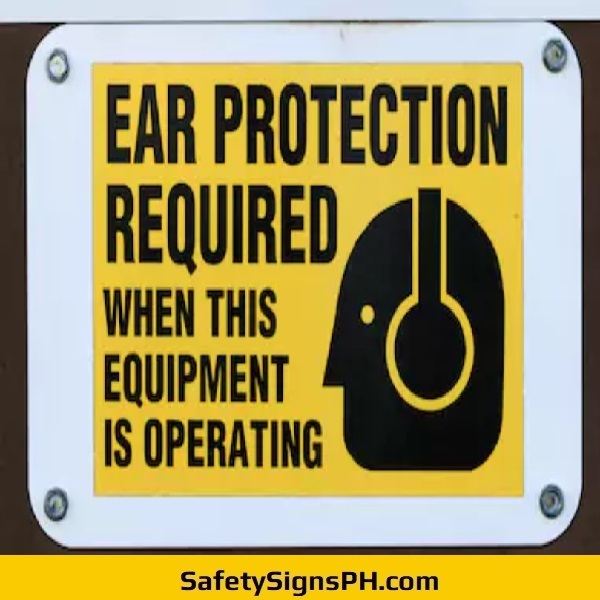 Available in many custom sizes and designs, our hearing protection signs are designed to inform workers about specific locations in which they should be wearing some form of ear protection and when they should put it on. They alert staff workers to use the necessary gears such as earmuffs or earplugs. Hearing loss can rarely be reversed, that's why it is vital not to take any risks, particularly when the proper hearing protection can minimize the possibility of any damage. 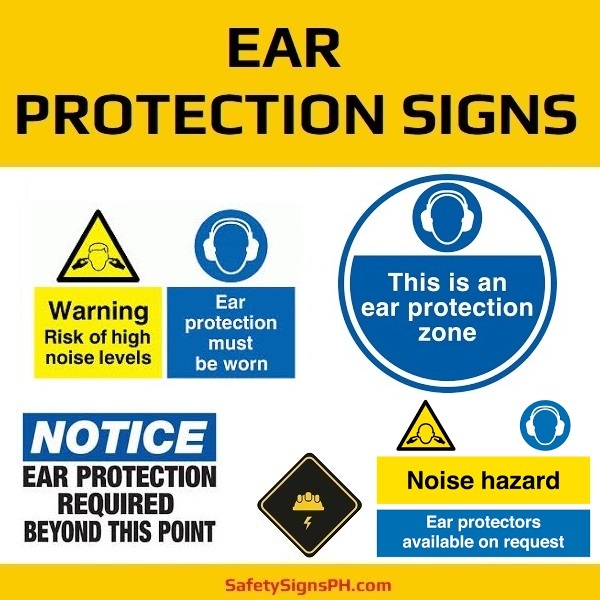 Our range of ear protection signs can help ensure that the workers, guests, and members of the public present within your premises are well informed of any potential risks and hazards. Here at SafetySignsPH, we always highlight that the most significant thing at any workplace in the Philippines is safety! We manufacture a wide collection of ear protection signs in house and have the capacity to make custom signages on request. Here you can surely find exactly what you need. Order a bespoke hearing protection sign for a low price today! Contact us for further details.